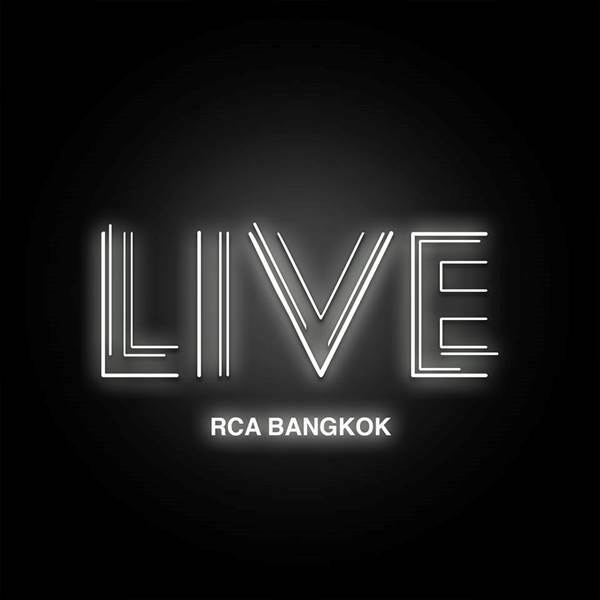 The Official DJ MAG Party in Thailand at Live RCA Bangkok! For the First Time ever DJ MAG is hosting at Party in Thailand! Expect a night of quality House music on 3 dance-floors.